One of the earliest apples with a light flesh that is juicy and sweet. 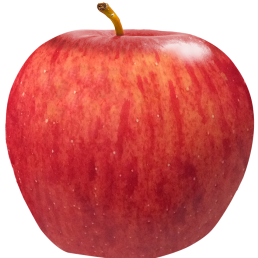 A great saucing apple. 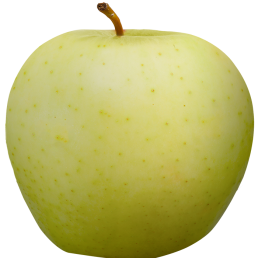 An early apple that is greenish-gold in color and very sweet. Similar to Golden Delicious and great for snacking or cooking. A sweet and tangy apple that is very juicy and crisp making it a favorite early-season apple for both snacking and baking. An early Jonathan variety that is tart in flavor and great for baking or snacking. 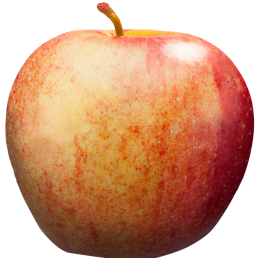 A great all-purpose apple. An early-season yellow beauty that is actually a Gala-type variety. Sweet and delicious snacking apple. One of the most popular snacking apples for its very sweet, crisp, creamy yellow flesh. It has a characteristic striped skin that is almost orange in color. A red and green apple that is a cross between a Jonathan and a McIntosh that is aromatic, juicy, and has a semi-sweet flavor. Wonderful for snacking, baking, and making sauce. 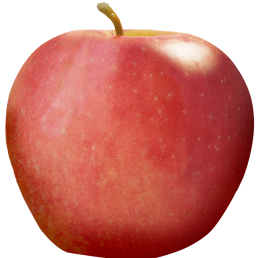 This sweet apple is just like the classic favorite of the same name, but ripens almost six weeks earlier. A delicious snacking apple that can also be used for cooking. A favorite earlier apple for baking and snacking. This sweet tart apple is juicy and aromatic with a bright red blush over a green skin. One of our newest varieties with a taste and crisp that rivals Honeycrisp. It is believed to be a mix between a Zestar and a Honeycrisp, giving the apple a sweet tart flavor and crisp juicy flesh. It is best for snacking, but can also be used in cooking. Just like the Jonathan but with a dark ruby red coloring that leaves a pink hue in the flesh. Leave the skins on while cooking for a beautiful pink applesauce or enjoy the sweet-tart flavor in snacking and baking. A well-known favorite that dates back to the 1800s. This popular sauce and baking apple is also great for baking with a crisp juicy flesh that is semi-tart in flavor. A classic favorite that is perfect for snacking and cooking. 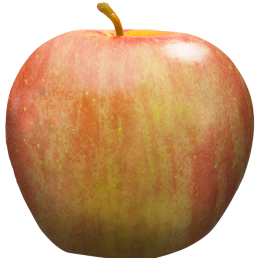 A great all-purpose apple that is sweet and crisp with a bright golden skin. One of the most popular apples for cooking and baking, this tart apple makes wonderful pies. It is known for its snow-white flesh that makes a beautiful sauce and a tasty snacking apple. 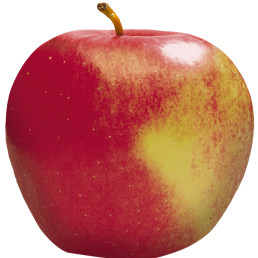 A McIntosh and Red Delicious cross that has bright white flesh and a dark red skin. The flavor is slightly tart but it sweetens over time. Great for snacking and cooking. A sweet and juicy dessert apple that is very sweet and does not brown easily, making a great addition to salads or for snacking. It was developed in Minnesota for cold hardiness giving it the very fitting name. The most famous and widely-recognized apple in America is well known for its dark red skin, and unique shape. It has a mild sweet flavor and a crisp flesh that makes it a popular apple for snacking and salads. A brand new apple in our orchard that has not yet been officially named! 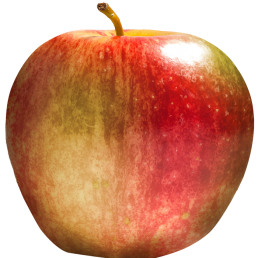 It was developed to have the same crunch as Honeycrisp but a different flavor. 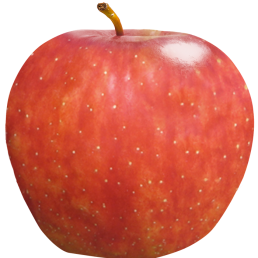 They are a large crisp reddish apple with striped skin and a juicy tart flavor. Formerly known as DS3 and DS41, they finally have been named! This mid-season variety is a cross between a Jonathan and a Golden Delicious. It is firm and juicy with a sweet-tart flavor and a crunchy texture. Great for snacking and baking. 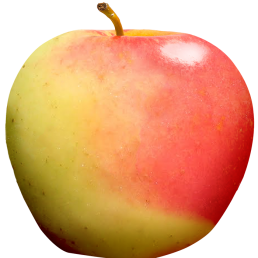 A firm crisp apple that has yellow skin with a red blush. 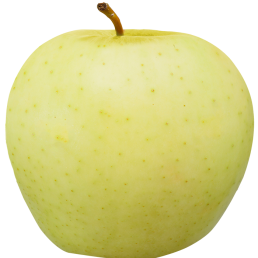 It is related to the Golden Delicious, but has a more complex flavor and is more tart. It is great for snacking and cooking. A beautiful bright red apple that is very crisp and flavorful. It has a rich tart flavor and pinkish flesh that is great for snacking and a favorite apple for baking pies or making sauce. A beautiful late-season variety that has rich golden skin with a pinkish red blush. They are very firm and have a complex tart flavor with a touch of sweetness that keep very well in storage. This late season variety gained popularity for its very firm tart flesh that sweetens over time. 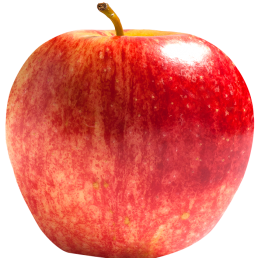 They store well and have a beautiful coloring, a great apple for snacking and baking. 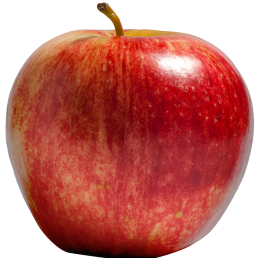 One of the most popular late-season apples, they are very sweet and have a crisp flesh that is great for snacking. Can be used in baking as well and is delicious in salads. 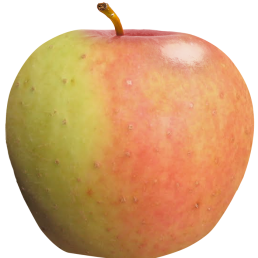 Also known as the “Northern Pie Apple”, Northern Spy is a late season tart apple that is perfect for baking pies. 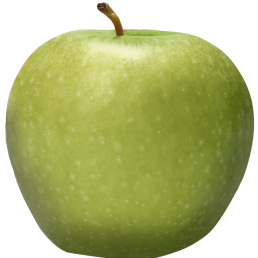 They are a large flatter shaped green apple with a slight red blush. If you’re a fan of Granny Smith, you should definitely give this crisp tart apple a try. A Winesap variety developed by the University of Illinois. It is very crisp and has a sweet tart flavor. They are a great apple for snacking because of their size, but can also be used for baking! Known for their bright pink skin and very tart and crisp flesh, this late-season variety is quickly becoming a favorite snacking apple. 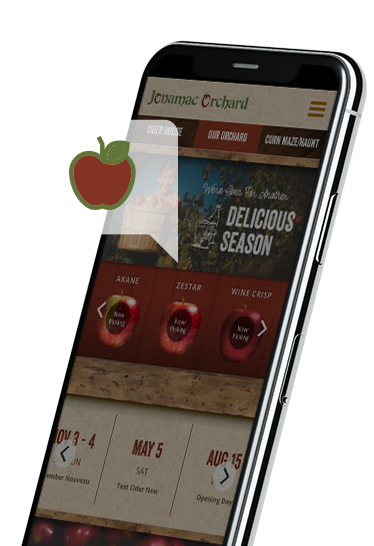 Never miss out on your favorite apples again – Receive a text/email when they’re ready! 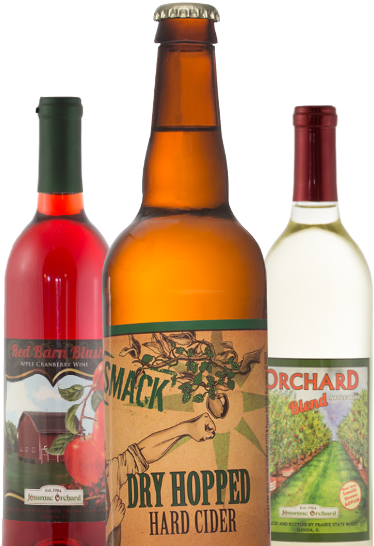 The Jonamac Cider House is the perfect place to sample our apple wines and hard ciders. 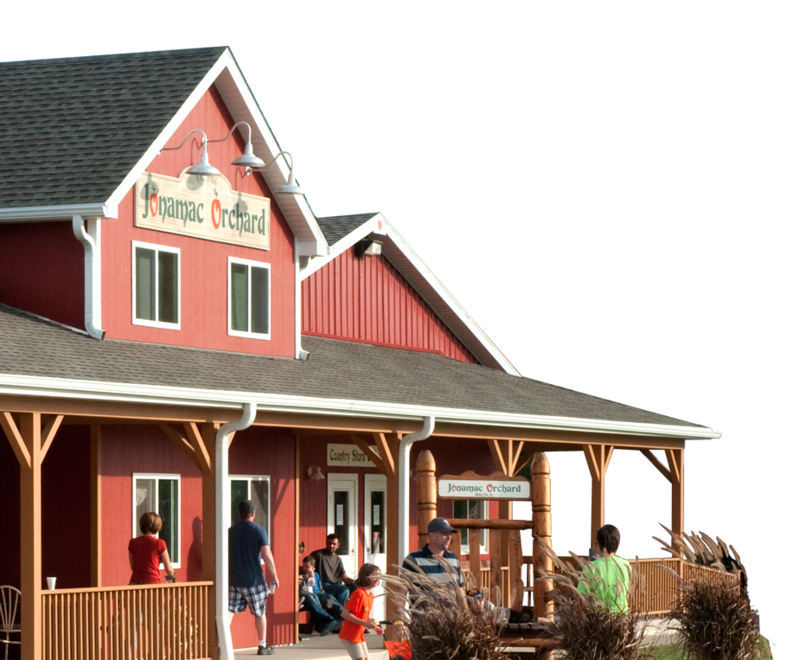 Jonamac Orchard is a three generational family farm owned and operated by the McArtor Family since 1984. The apple orchard is part of the 105 acre farm in Northern Illinois, with over 20,000 apple trees. We are committed to providing quality farm products and a memorable fall experience for your family. Get notified when the apple is ready!